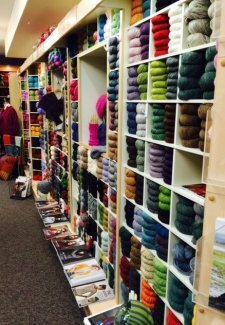 Rowan Yarns has decided to streamline yarns and colors throughout the world. Our loss is your gain. Starting Saturday, April 2 the following yarns are 35% off ONLINE AND IN THE SHOP! Alpaca Chunky (my favorite), Alpaca Colour, Angora Haze, Big Wool Silk, Fazed Tweed, Fine Art & Fine Art Aran, Fur, KidSilk Haze Stripe, Lima, Lima Colour, Mohair Haze, Pure Linen, Rowan Finest Rowan Fine Tweed, Truesilk & Wool Cotton DK. We have lots of stock so grab your favorites before they are gone! 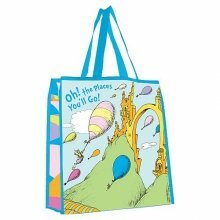 Join us Friday, April 8 from 6-8 pm for champagne and food as we celebrate Dr. Seuss! "Oh the Places You'll Go.."
as we knit here, knit there, knit everywhere! 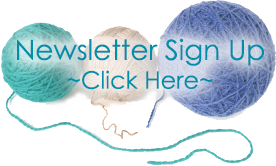 Grab your Shop Hop Project & Cast-on for the start of our KAL! Dates will be available for upcoming FREE KALs with our Shop Hop Projects! GREAT PRIZES for all that visit us Friday evening! There are 3 ways to donate in our Hop for a Cause!